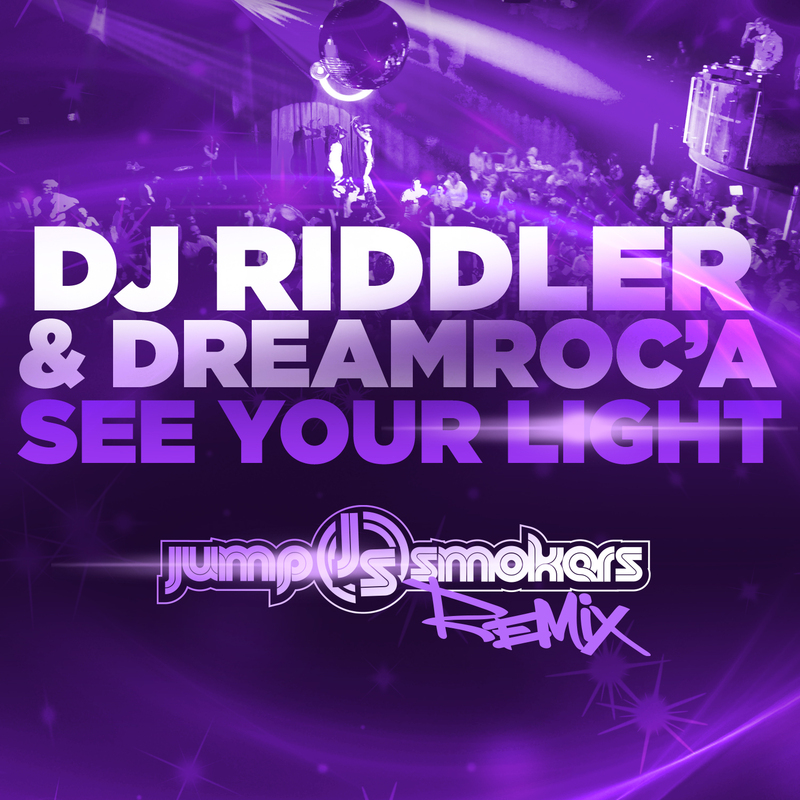 Check out this Kelly Clarkson Remix I did with my good friend DJ Reidiculous. Stay tuned for more collabos with Reidiculous. R.O.C. 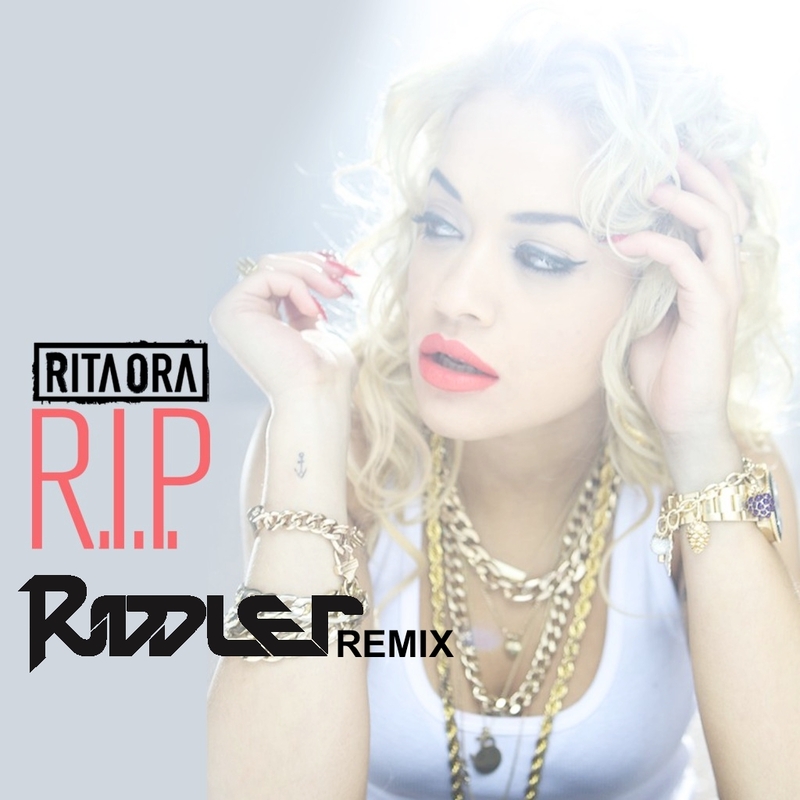 Nation artist Rita Ora has a new song written by Drake called “R.I.P.” Here’s a remix that I just finished for the label. Hope you all enjoy it! When I first started DJing, I always looked forward to getting the latest C&C Music Factory Records and remixes. Robert Clivilles and David Cole had so many hit records in the late 80s and 90s. They are Legends in the game and one of the people I looked up to for Producing. So when I was asked by Robert Clivilles to be a part of this project I was humbled and honored. I sent in my original remix to Robert and he asked if he could do some work to it. 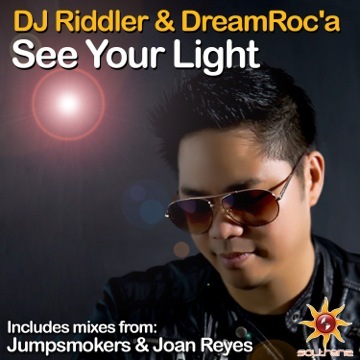 What I didn’t know was he had another House Music legend – Eric Kupper to collaborate on my remix. They kept most of what I did with it but added some other parts to give it that Full and fresh Big Room Sound. Hope you all enjoy!